Balanced Life Concepts | A New Year! 2013 is gone and 2014 is here… I look back on 2013 as a fitness fanatic and feel pretty good about my accomplishments. I ran 4 Half Marathons and 2 Full Marathons with a PR for each level. In addition, I qualified for the Half Fanatics group (www.halffanatics.com). That means that I ran 3 Half Marathons within 90 days. I was shooting for the Marathon Maniac group as well, but the St. Jude Memphis Marathon was cancelled at the beginning of December. I was not a happy camper. 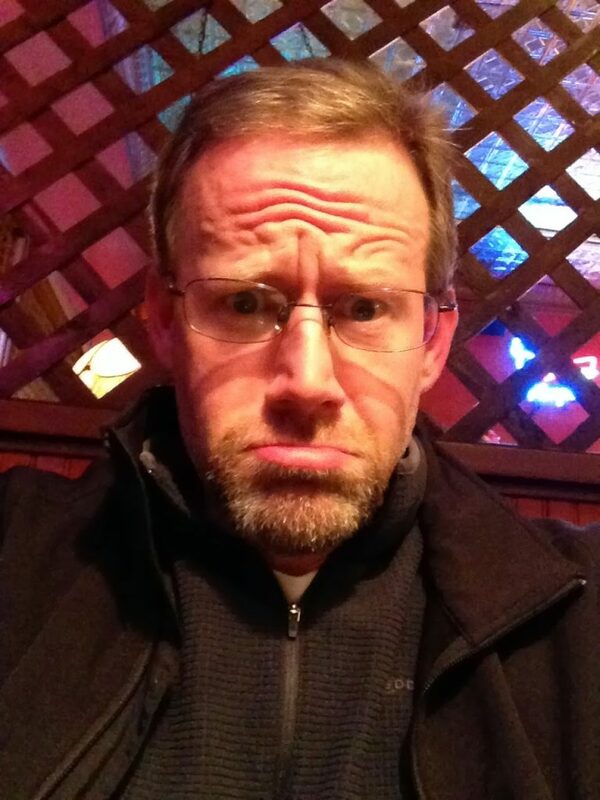 This is my face just moments after I received the text from the St. Jude Memphis Marathon folks. Unfortunately, I was already in Memphis and had been there for a couple of days getting ready for the event. I was disappointed, but a great deal of money was raised for the Children’s Hospital. It was a success even if no one got to actually run the event. This year, I plan on continuing to run and have already registered for 2 races. My wife and I will be running the Warrior Dash OK this May and I will be running the Mississippi River Marathon on February 8th. The most exciting thing is that I will qualify for the Marathon Maniac group with my run in Mississippi. The New Year should always bring about New Goals. 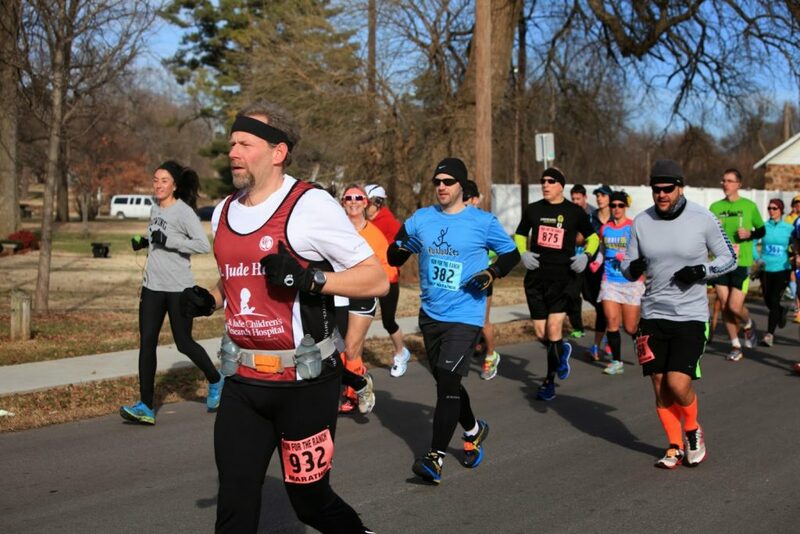 This year, I am aiming to qualify for the Marathon Maniacs and run the St. Jude Memphis Marathon. 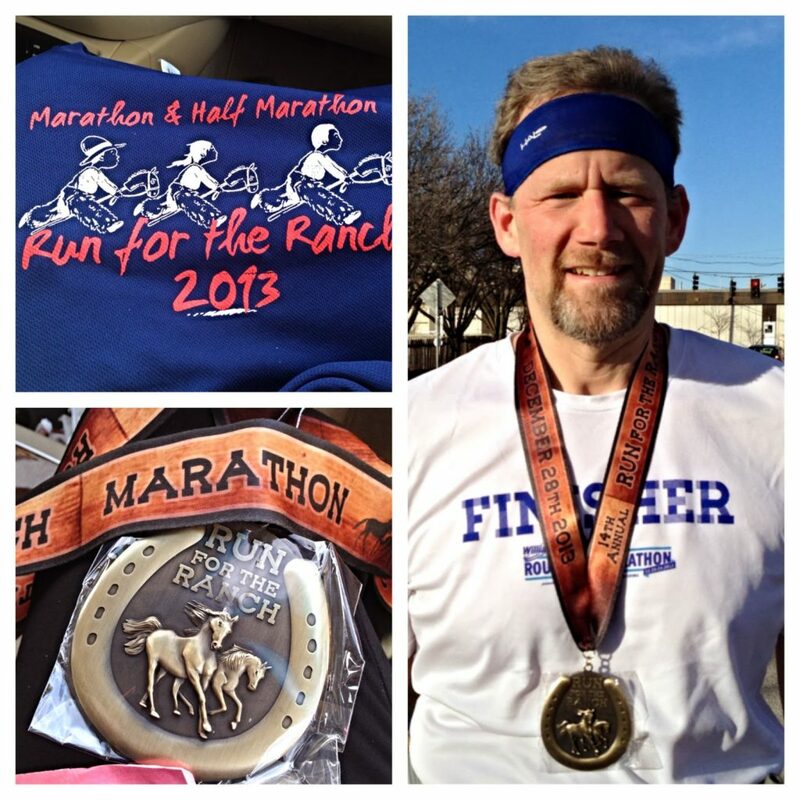 I am also looking to run a Half Marathon with my wife and attempt a run streak. As of this writing, I have been running at least a mile every day since December 31, 2013. With my Taekwondo training, I am looking to get my patterns locked back into my head. Fitness Goals are important. You will never hit your target if you don’t aim at something. What are you aiming for? Do you want to get fit? Pick something hard to do and get out there and work towards it. Will it be a 5K? Will it be to lose some weight? Will it be to simply take a walk with your family once a day? Find that thing that motivates you and move forward. For me, it is the medals. Who doesn’t love Race Bling? !